People in Iceland are not like people on the rest of the planet. Don’t try to understand it, just embrace that we may in fact be living amongst aliens—really, really interesting aliens. 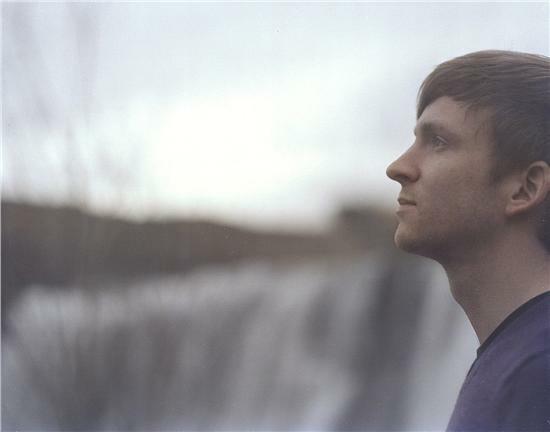 You can’t really talk about Icelandic musicians without mentioning Bjork or Sigur Ros, and now that that’s done, let’s discuss Iceland’s Ólafur Arnalds. 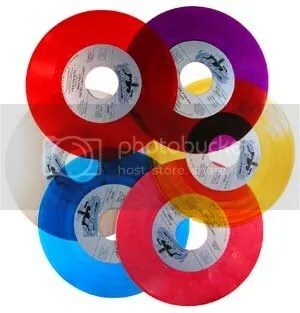 This entry was posted in Contest, Indie, New Releases, News, Show Preview and tagged Ólafur Arnalds, Bjork, filter magazine, Icelandic musicians, pitchfork, Sigur Ros. Bookmark the permalink.